If you were crazy about straightening irons for your hair, you probably find it hard to let go of them now. After all, how else will you tame that frizz? Put down that iron, pin-straight hair when your hair isn’t naturally like that, is so ov-er. Don’t be stuck in 2002, seriously. It’s just not good. Instead, invest in moisturizing products for your hair. What’s most important is what you use for your shampoo and conditioner. 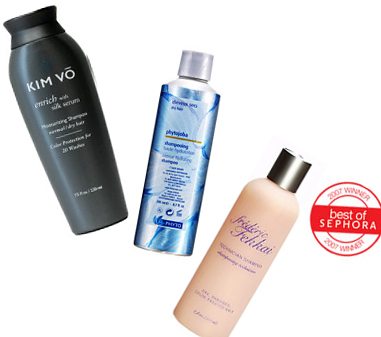 They should nourish your hair, like a mini-massage for tresses.